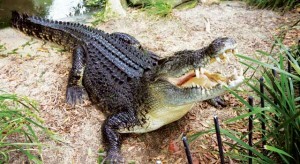 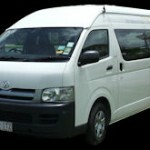 Coach Tours, Mini Buses, Cairns Airport Transfers, Guided Tours, Large & Small Group Bookings, Charters & Limousines. 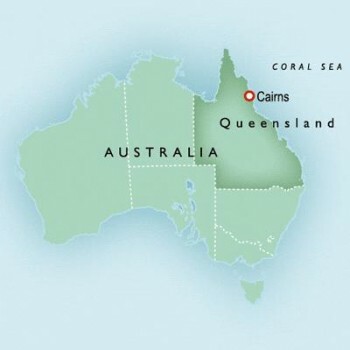 With over 45 years experience in Cairns Tours the management and staff of International Coaches & Tours know Cairns and the surrounding districts better than most. 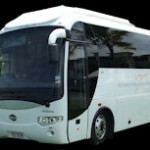 With a fleet of modern, luxurious and fully compliant Coaches, Buses & Mini Buses ICT provide a range of Cairns Tours, Hotel & Airport Transfer & Transport services for groups of any size. 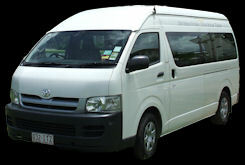 Cairns Airport Transfers; All city hotels, Northern Beaches, Kuranda, Port Douglas, Silky Oaks, Mission Beach & Cape Tribulation. 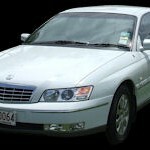 Charters are also available on any of the ICT fleet. 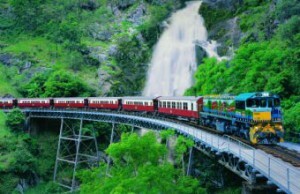 Bookings and Enquiries may be made by contacting ICT on (07) 4032 5877 or +61 7 4032 5877 if you are calling from overseas. 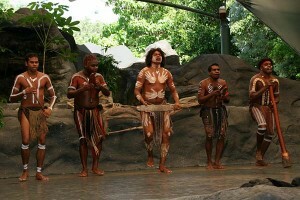 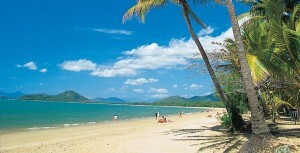 Northern Beaches, Kuranda, Port Douglas, Silky Oaks, Mission Beach & Cape Tribulation.